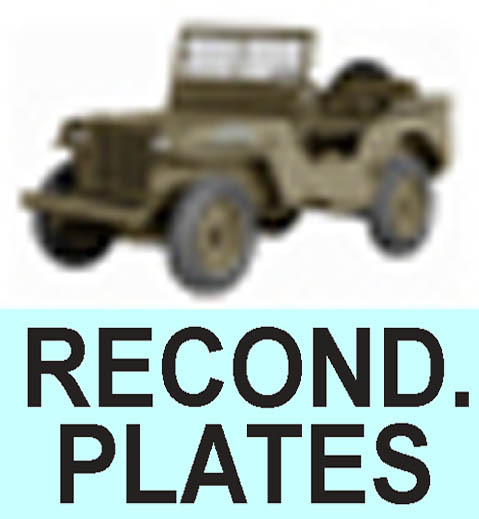 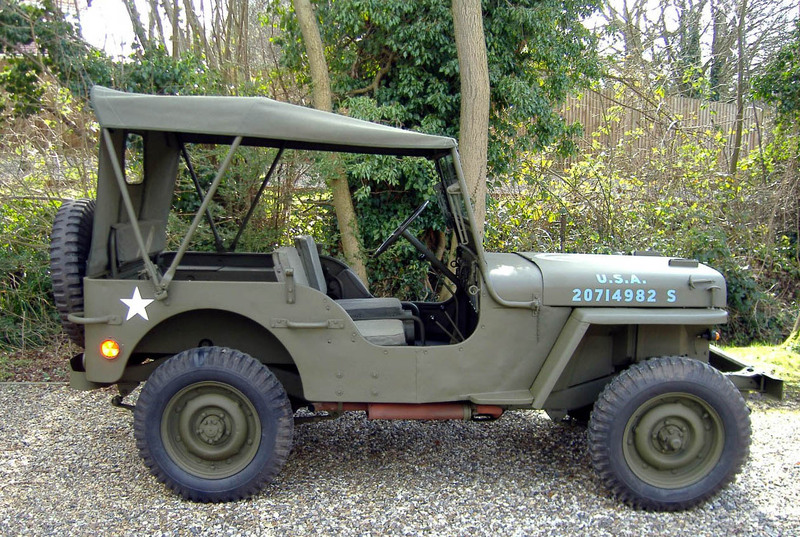 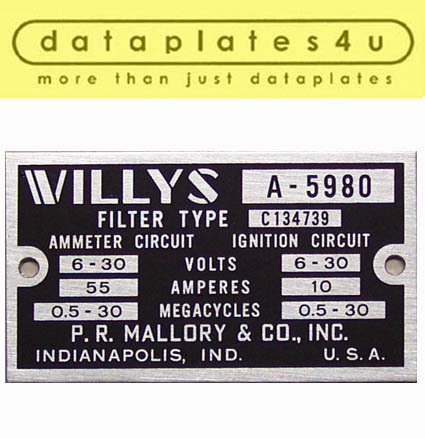 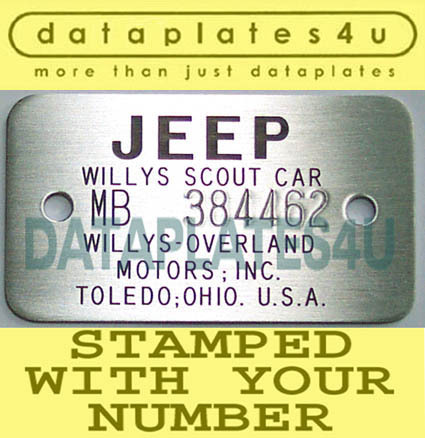 note: I have read several publications stating that Willys used zinc coated steel or aluminium for their plates. 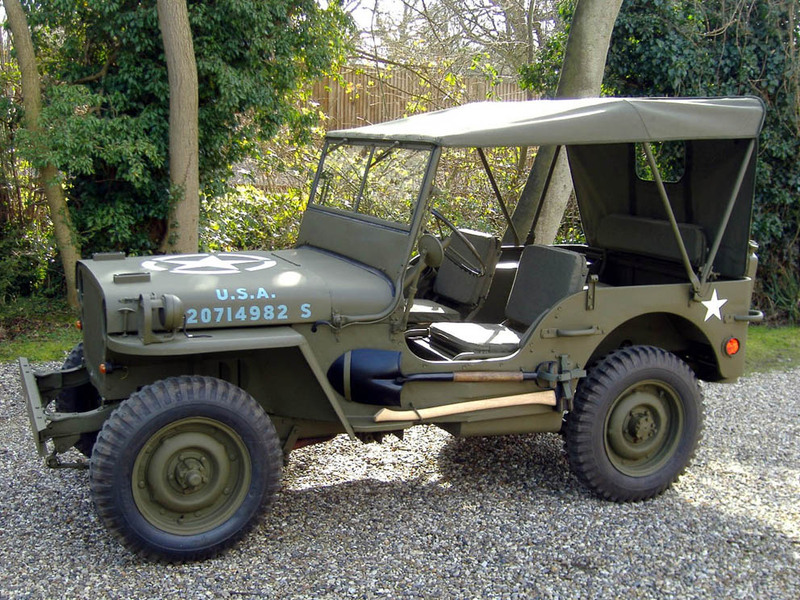 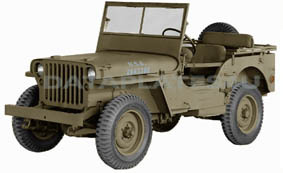 I have studied the materials used by Willys and I am 100% sure that the metal used for the respective styles (seen here on this page) between mid 1942 until the end of production is solid zinc. 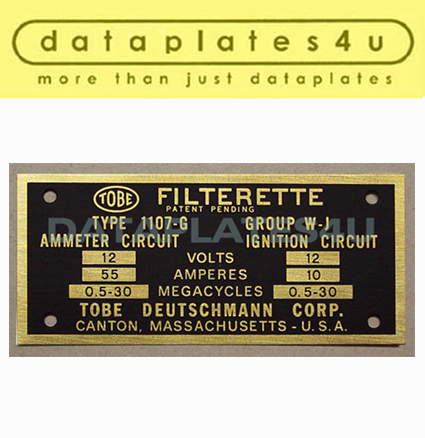 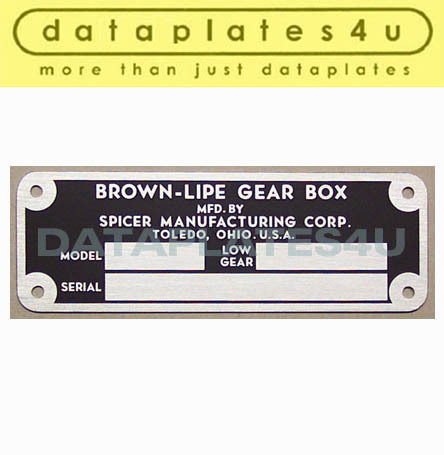 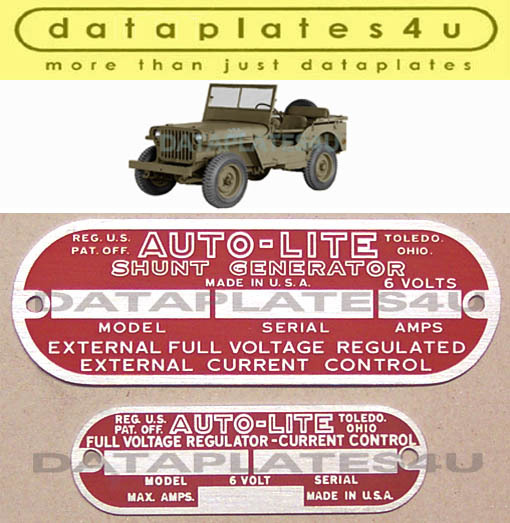 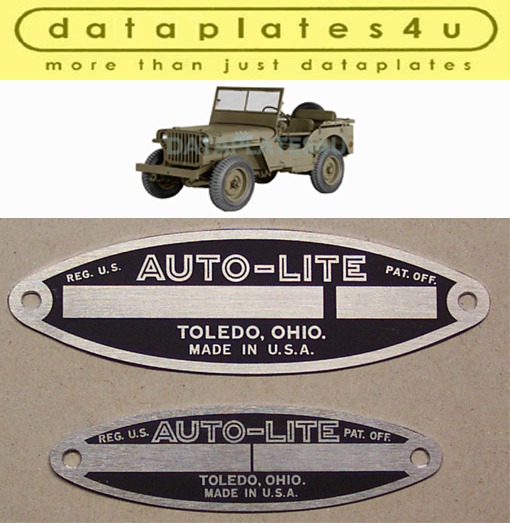 From start of production until mid 1942 and the Canadian style dataplates they used brass. 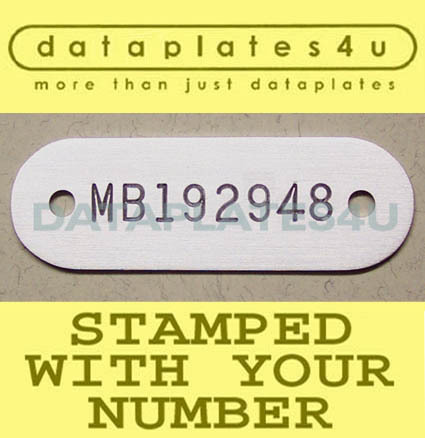 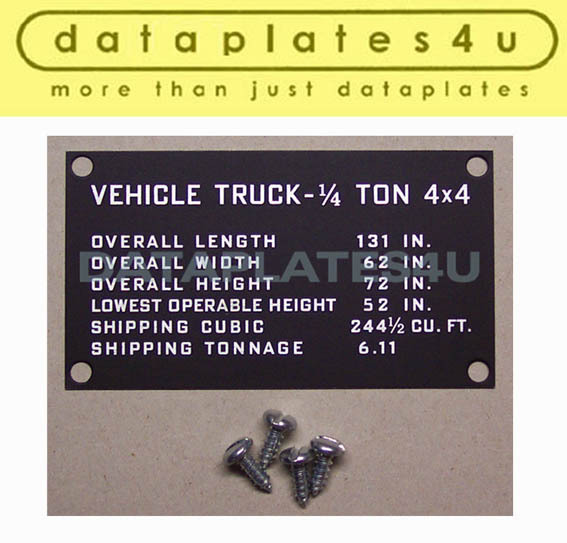 I can stamp your plates in a 100% correct stamp font!